Many travel magazines and experts have stated about the success of Air France and its services and it is obvious to find this stunning air carrier to be mentioned in this list all thanks to its wonderful and extraordinary first class lounge at the Paris International Airport. 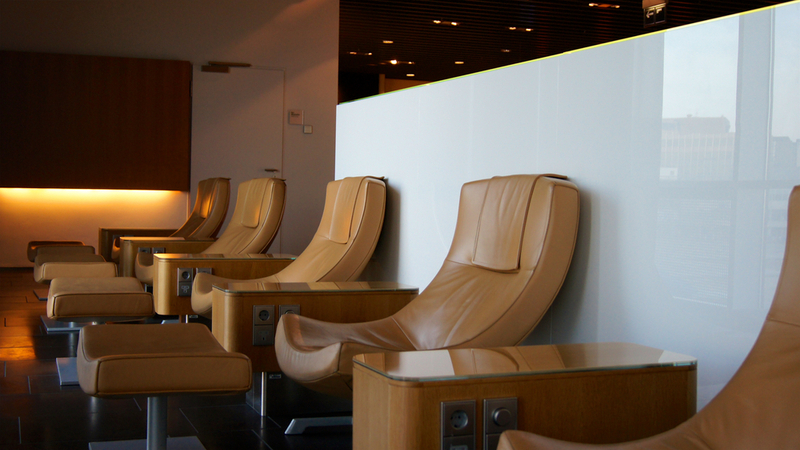 The first class lounge open to the first class travelers flying from or through the Paris Airport is an amazing experience that everyone should have at least once in the lifetime. The wonderful variety of gastronomy, a special car for you to take from your carrier to the lounge (in case of connecting flights), spacious sitting area, marvelous presentation and amenities that can make a five-star hotel jealous, this is truly a masterpiece of an airline providing a magical hospitality. Frankfurt Airport is known to be among the busiest and crowded airports in the entire European continent and if you happen to fly from the Frankfurt Airport or have a connecting flight from here, you will surely enjoy the hospitality of this gorgeous place as it has brought the services to the very next level. Where all the airports in the world have the first class lounge located within the main premises, the Frankfurt Airport has made its own First Class terminal where you can avoid all the crowd of economy, premium class and more and get ahead with the check-in. Additionally, there are plenty of perks and amenities available within the Frankfurt first class lounge that will make you feel special on your getaway. Hong Kong Airport is globally famous for its state of the art interior and when we speak of the first class lounge, it is bound to be something unique and special. Many first class travelers have stated that the Cathay Pacific Hong Kong Airport first class lounge appeals like an opulent hotel property instead of an international airport. With awesome interior, astonishing hospitality, wonderful services, range of drinks, fine variety of menu, great restaurant and awesome serving, there is nothing you feel remain left in here. Additionally, the roomy space available here will give you a breather especially when you cross the main lobby of the bustling Hong Kong Airport. Arabic carrier Qatar Airways has made its name in the global tourism world with a massive pace and when you speak of leaving a signature impression in the mind of its patrons, the experience is superlative. The Al Safwa Lounge at Doha Airport is truly one of its own kind and have become one of the most stylish and enthralling lounge to be enjoyed by the first class travelers. The personifying beauty of artifacts, cozy furnishing, finishing in the interior, mind-blowing range of drinks and gastronomy and so much more is just a glimpse of what you can find in here. Additionally, for the first class travelers having long stopover at the Doha Airport, they can enjoy the luxury of an opulent hotel room by enjoying the private bedrooms available inside the lounge. Sydney Airports’ Qantas First Class Lounge is something that is simply beyond explanation in words. Featuring a massive collection of books to read, world-class interior, spacious seats, gorgeous surroundings and delightful array of dozens of amenities, Sydney Airport offers its guests something that they can’t find elsewhere. The unique structure of the entire lounge is impeccable and will leave a mild smile on your face. The wide variety of dishes in the menu, drinks available and fantastic services by the ground staff is absolutely flattering. Once you are done with the dining and adoring the interiors, you can go and have a spa treatment for 20 minutes covering a wide variety of massages (if available). Although, spending time isn’t the joyous thing anyone desire to have while traveling, but when you have the access to such wonderful first class lounges, the waiting time for your flight becomes a pleasure and add new experiences in your journey. In addition, the above-mentioned lounges are enlisted here based on the various reviews of customers and travel experts. So, next time you plan a leisure trip to any of the airports or have flights with layover at the respective airports, try to enjoy the comfort and luxury provided and add new delights in your journey. As far as flight ticket booking is concerned, SmartFares is at your service to offer some amazing and discounted airfares for first class travel. First thing first! Whenever you visit to a new destination, the biggest excitement you hold in your heart is visiting the most promising and prominent attractions that are majorly highlighted on the cover page of the travel guides. 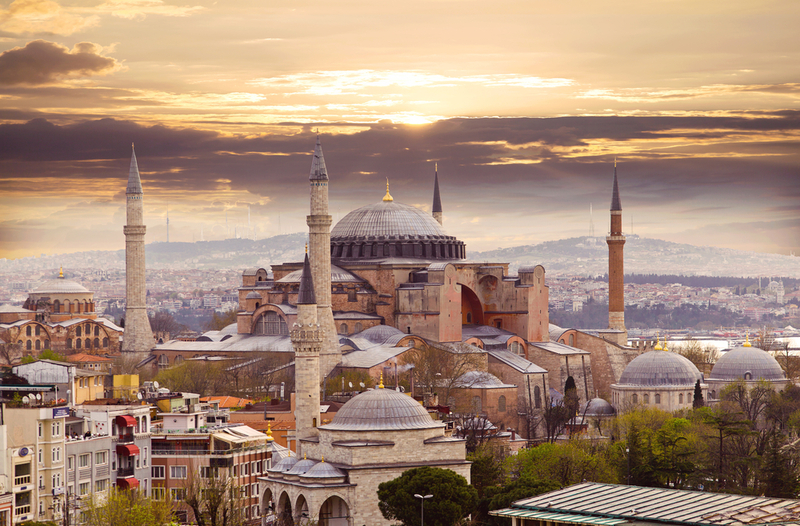 These are the places that will give you the first satisfaction of visiting a place you love. So, when you are in Chicago, start your voyage by visiting Willis Tower which is the most iconic landmark in the skyline of Chicago. Then pay your visit to the Cloud Gate followed by the Millennium Park, Shedd Aquarium, 875 North Michigan Avenue, Navy Pier, Lincoln Park Zoo, Magnificent Mile and conclude your first day by visiting the Field Museum of Natural History. On your following days of visiting Chicago, you will be enjoying places that can give you more pleasure and will start exploring less popular attractions than the biggest landmarks. So, once you are done with the topmost attractions, go to the Museum of Science and Industry, Adler Planetarium, Chicago Cultural Center, Burnham Park, Children’s Museum, Brookfield Zoo, Robie House, Driehaus Museum, City History Museum, McCormick Bridgehouse, Museum of Contemporary Photography (MoCP), Hull House, Buckingham Fountain and Grant Park that are treasuring the key essence of the city and offer the most astounding experience to you when you explore the city that is really diverse. The city of Chicago is the jack of all trades and is definitely featured with tons of things you can try whilst visiting this place for the first time. Start your free time by visiting the beaches of the Great Lakes that are known to be the most astonishing highlight of the entire city and nearby areas. Spend some quality time here and soak yourself into the freshness this bustling city has to offer. If you love sports, you can head towards various stadiums of the city that will offer you some of the most electrifying matches of basketball. If you are lucky on your first trip, you will get the chance to see the giants of Chicago Bulls practicing in the arenas. 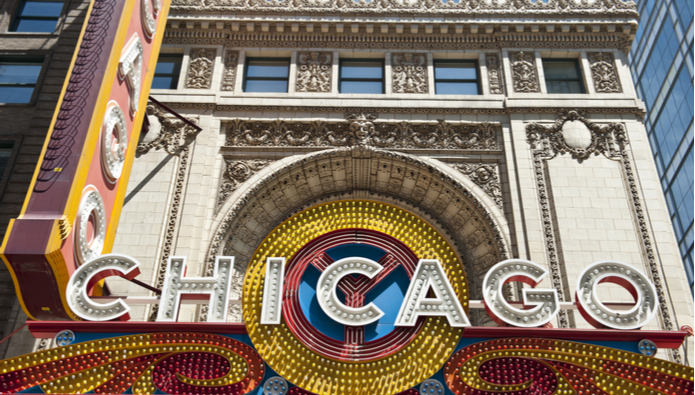 The city of Chicago is also widely famous for its arts especially the theaters that are spanned across the city and give away the most picturesque and promising performances you may ever see. When it comes to food, Chicago has the true potential to stand against any gastronomical city in the world and if you love to try delicious food without being worried about the calorie count, you will find this place as a heaven. When you are in Chicago, don’t forget to try the barbecue ribs, Cemita Atomica Sandwiches, pan pizzas, jibarito sandwich, Sassy Chicken Wings, French Fries with Ice Cream and many more dishes that are known to be the biggest pleasure for foodies living in the Chicago and the tourists who enjoy visiting here over and over again for some lip-smacking bites of heaven. The city of Chicago is filled with a massive number of restaurants covering the entire plateau and offer the most spellbinding flavors that you will remember for the rest of your lives. Once you are done with exploring the city at its best, then you must start seeking some time to collect some memories and shopping is known to be the ideal way to collect some gifts as the souvenirs of beautiful getaways. the Magnificent Mile is the perfect place to go and shop till you stop feeling your legs. The wide stretch of road from Michigan Avenue to the Oak Street Beach, this stretch is filled with a massive number of outlets from world-class brands and local shops. Here, you can easily get everything you need and can explore the massive collection of fashion, food, accessories, gadgets and even beyond. While you are here, try and visit the famous Chicago Water Tower which is an iconic structure standing in the middle of the hive of shops that survived the Great Chicago Fire in 1871. Chicago is a blissful combination of rich history, modern cityscape and captivating culture and if you think you will love all three, then you will surely adore this city more than anything. First timers who visit Chicago will find this lovely conurbation of Illinois really wonderful and engaging and the deeper you will start exploring this place, you will start loving it even more. So, don’t hold your horses and get going to this charming city of the Illinois with cheap domestic flight deals available with SmartFares and begin some astonishing savings on airfares whilst visiting here alone or with the people you love. 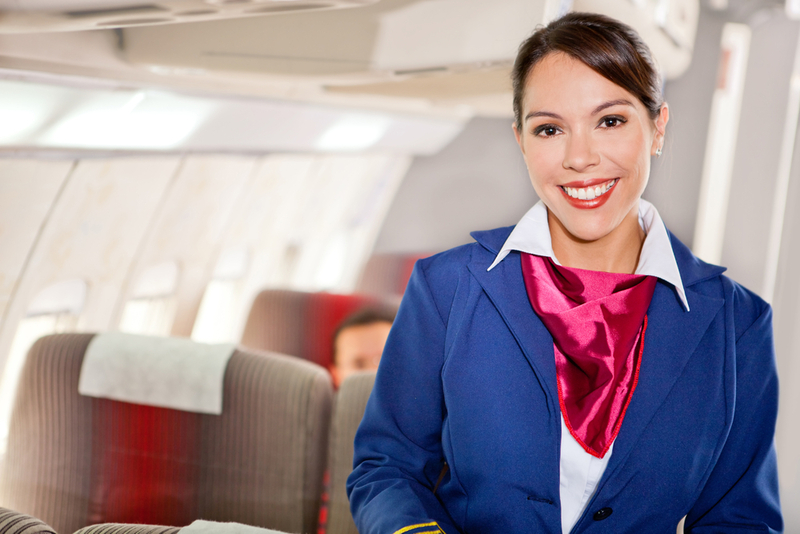 Working as a flight attendant is something that will give you a good reason of travel and let you to the most amazing, fabulous and enthralling destinations around the globe. Though, it isn’t easy to get access to the worldwide destinations on your call, but once you have the sufficient experience to join a world-class airline as a crew member, you can have the world your way. Not only the job is quite satisfactory and respectful, but it also give you the opportunity to interact with people from different culture, ethnicity, lifestyle, perspective and personality. Needless to say, your flight and hotel expenses will be majorly bared by the airline itself and you will be getting a hefty remuneration against your services to the passengers. In the modern world where everyone is trying to get to know the other cultures in detail, requirements for language teachers have spiked to the new level of heights. Languages that are globally used such as English itself is a great job these days and many countries and organizations are looking for the people who can help them to get the English language to the new level of fame and reputation. Teaching somebody is a noble cause itself and when you get paid in hefty amount with an awesome privilege of exploring new and fascinating destinations, there is probably any other job that can beat the charisma of an English teacher. These days, teachers are getting paid on hourly basis and get much more than just money and respect. Thus, if you are trying to get into the teaching profession to travel the world, you better be good. 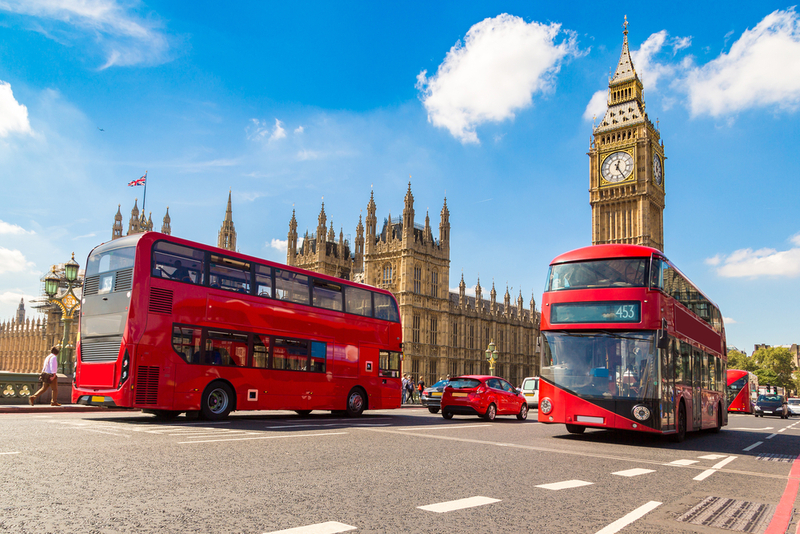 Every nation’s government have their own embassy in different countries to work smoothly and effectively whilst catering their fellow countrymen that are working, living or spending holidays in an unknown country. 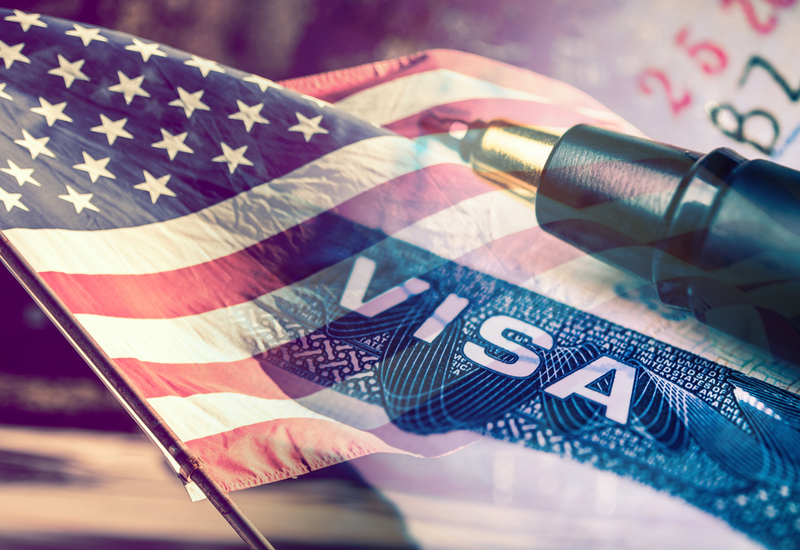 For those people who wish to be working with their own locals whilst traveling the world, getting a job in the government embassy or country branches in other part of the world is something that is really an amazing opportunity. Not only you get the opportunity to live an opulent life which has all expenses paid by the government, you get some great reputation and often chances to shift to other countries for a long period and learn a lot about the culture, heritage and other attributes. However, this kind of jobs require some special set of skills along with great education qualification with experience. 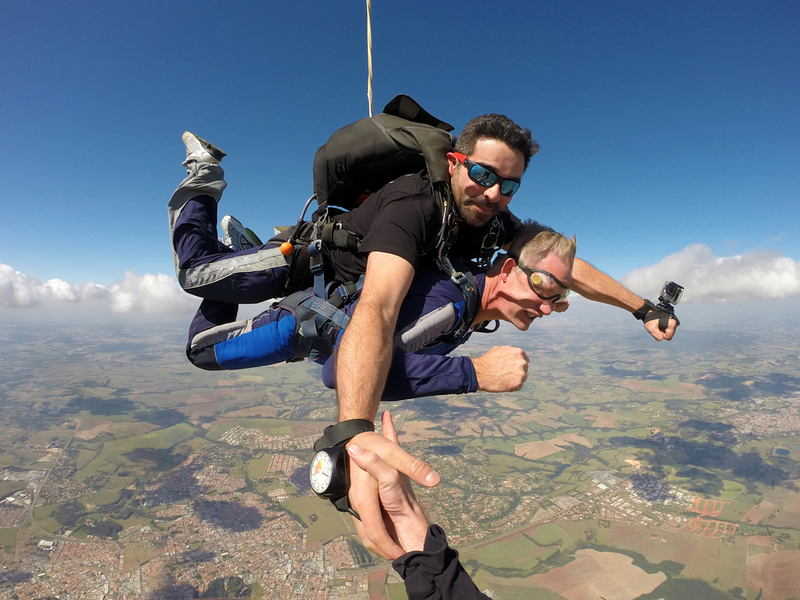 Adventure is now becoming a bread and butter for travelers and there are many people who love to bring their own instructor while visiting an unknown city or country. For those who are expert in adventure sports like skiing, surfing, sailing, diving, skydiving and base jumping, the opportunity is limitless as you can easily be hired by the adventure sport organizing companies that not only give you the chance to live your passion towards adventure sports, but also give you the esteemed opportunity to share your skills with others whilst getting paid in full and getting the chance to explore the world on all-expenses-paid conditions. Though, these jobs require high level of skills and expertise in the field of adventure sports. Thus, if you are have what it takes, then you are all good to go and enjoy your life with adventure, fun and loads of traveling. People who love to travel are always connected with many esteemed travel photographers to witness the eternal beauty of culture, nature, cityscape, beautiful lifestyle, enthralling hues of the nature and a lot more. So, if you think you have got that creative eye or the skill to bring out the best perspective out of a simple activity and capturing the impeccable moments, then all you have to do is brush-up your skills and do some investment to become a travel photographer. Many people don’t really know that you can sell your best photographs online and can earn hefty amount without breaking a sweat. 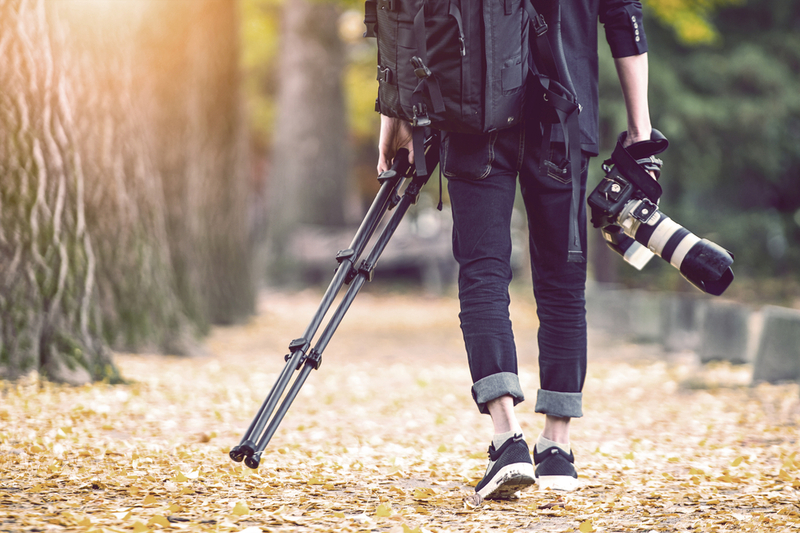 And once you are a well-established name in the industry of photography, you will be paid to go out there and shoot the best moments and capture them all in your camera. Though, there are many more jobs such as au pair, travel agent, creative designer, bar tendering, yoga instructor, cruise staff and many more, but if you wish to live your life freely without any interruption or time-boundations, you have the best options we have enlisted above. 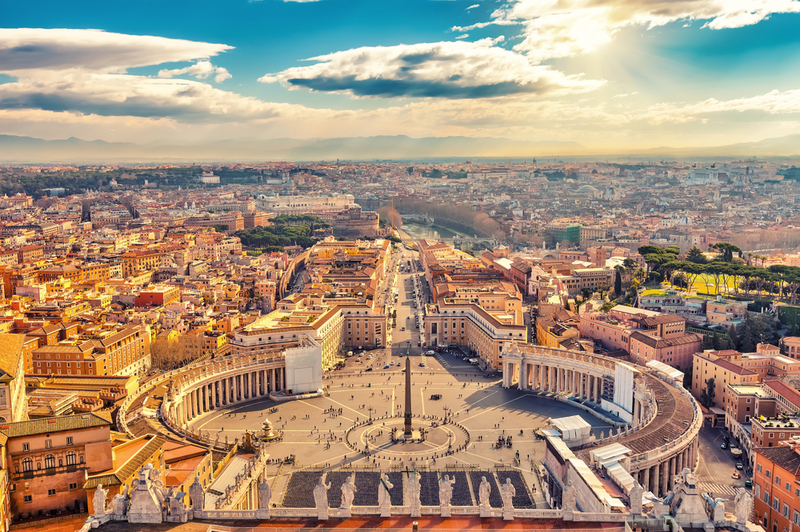 These jobs are great options to enjoy the life and discovering the new and different perspectives of the world whilst giving you the great offers and perks including expenses covered for flights, hotel stays, shopping, extra savings and much more. Although, we are not certain about which job will suit your skills, but what we know, is that you can get some great deals on flights by considering the services of SmartFares and you are all set for a fascinating getaway experience with loads of savings and massive offers for a hassle-free trip. Knowing what to pack is the key to every problem related with traveling. Everyone believe that they may require everything during their trip i.e. their camera, laptop, iPad, airpod and other accessories in order to capture the best memories, exploring the best places and stashing the memories whilst keeping themselves entertained. 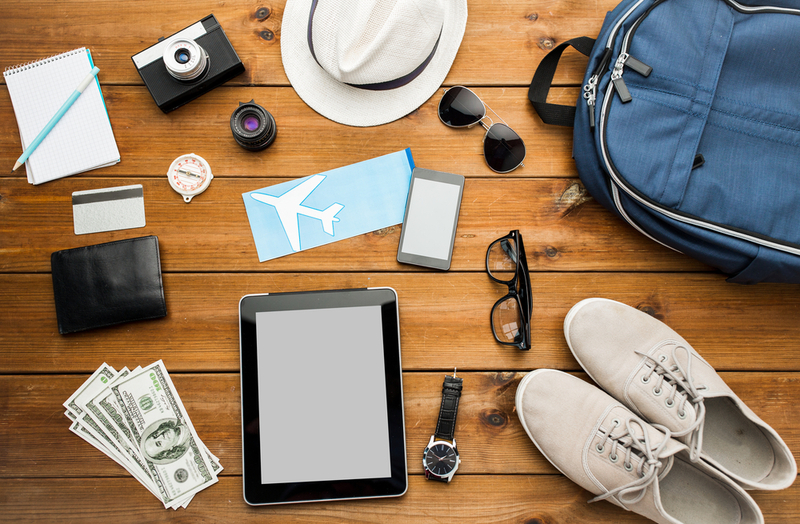 However, this entire packing kills nearly half the fun of the trip as you probably stay indulged with your devices rather than admiring the beauty and charm of your destination. Needless to say, the more things you pack, the more responsibilities you are carrying with you on your voyage which will obstruct a free and soothing exploration. Flashy bags of laptops, iPads and phones are the welcome signs for thieves who can go to any extent to get close to the target and fetch the valuables. It is highly recommended to downgrade the packaging of your gadgets in order to keep people under the doubt whether you have something valuable in your bag or something that doesn’t worth an effort. The best way to downgrade or uglify your bags is to carry light and small laptop bags and put them in an ugly carry bag along which can misguide the thieves and keep you away from them throughout your journey. Needless to say, you should not be using your expensive gadgets in public area to avoid any exposure of your valuables to unknown and suspicious people. Many of us have been the victim of damaged gadgets due to bad quality of packing or rough usage while traveling especially during the airport check-in, using the public transport and lodging at the hotel room. It is highly recommended to invest in a good quality bag for your valuables that can offer better padding, safety from jerks, water damage and exposure from extreme temperatures. You should always pack your gadgets in their respective bags and avoid putting them randomly in anything at any given time. This way, you will be securing your devices from any accident that may occur throughout your trip. Buying authentic backpacks, rucksacks and quality bags is the key to keep your devices safe. You can put the ugly padding on the bags later on to downgrade the outlook of your bags. Travel insurance is the closest assurance you can get while traveling and saving yourself from any accident that may occur during your trip. There are an abundant number of travel insurance plans that secure your valuable electronic devices and gadgets from any given threat and even if you get the device damaged, a nominal fee can cover the cost of repair or replacement. One must always read through all the terms and conditions while purchasing a travel insurance to stay confirmed about which devices are covered, what the exceptional circumstances are, which cities are covered in the insurance and about the entire cost of the insurance before proceeding as per your budget and smartness. Keeping the backup of your data is the key element of securing all your important details and information stored in your mobile, tablets, phablets and laptops. Usage of cloud storage and other digital drop box is a plus when you are traveling. One must also stay away from unsecured Wi-Fi connections especially in the public area which can be a threat to your data security. Installing applications to locate your devices, secure the login of your devices and adding some extra security is a plus. Carrying electricity converter adapters and power banks while traveling to unknown lands would be a great advantage for those who stay tech-savvy during their entire trip. Packing important accessories like data cable, power banks, hands-free sorted in different packaging will save a lot of space and time in your packing process. There are many reasons why you should be carrying your devices while traveling abroad, and on the other hand, you will find plenty of people you know who will give you reasons why you should leave them home. Either way, you must always know that these devices are your friends and you must take a good care of them while traveling to capture the great moments, keep the memories logged and kill some time at the airport and other long waiting queues. So, if you find the points which we have suggested worthy to implement, just keep these points in mind for next time you travel to your favorite place and don’t forget to take the services of SmartFares to avail some great deals and offers on cheap airfares we have for you. 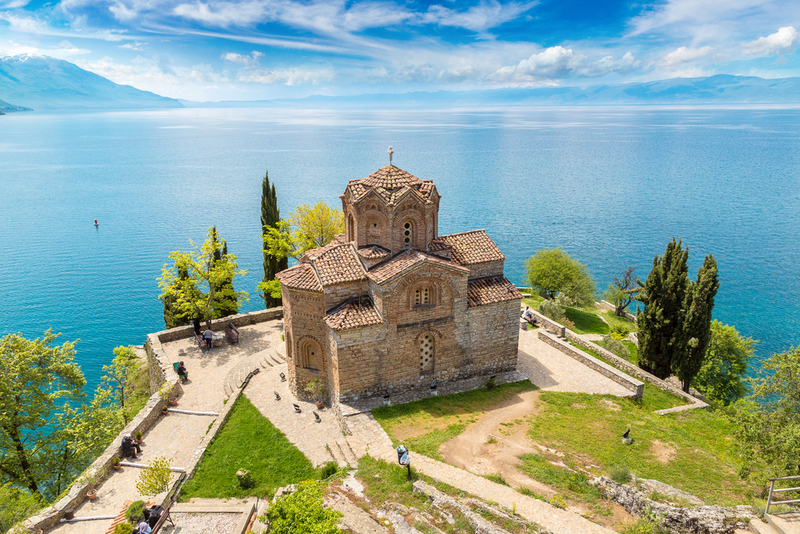 The Greek islands are quite renowned around the world for being a desired and dazzling and when it comes to the season of fall, then you will find these islands quite exhilarating. No matter which island you chose, the fabulous natural bliss and enthralling view of the sunset will surely stun you. 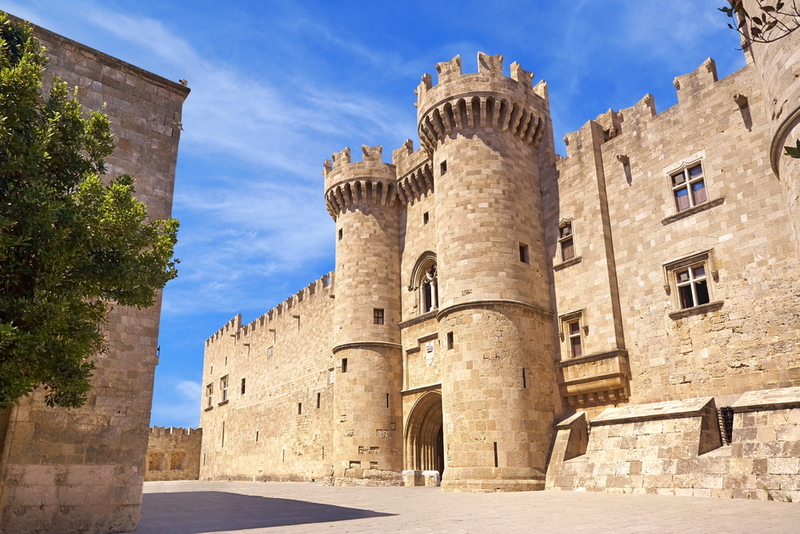 To find the best traveling experience at an affordable price, one shall consider visiting the Rhodes Island. A captivating place, ideally known for its exquisite hospitality, wide range of attractions, bewitching culture and marvelous stretch of historical sites, Rhodes is truly a perfect choice for a vacation in the month of October. Indian Ocean is a lot famous across the world for being the home of the blissful nature and extraordinary hospitality. Thus, people enjoy voyaging across this part of the world more often and keep the keen desire of visiting places that are rich in terms of places that are great to explore especially during the peak and affordable season. Mauritius have always been a great place in the Indian Ocean to visit in the month of October and whether you believe it or not, visiting the cities and islands of Mauritius during the month of October is really affordable too. 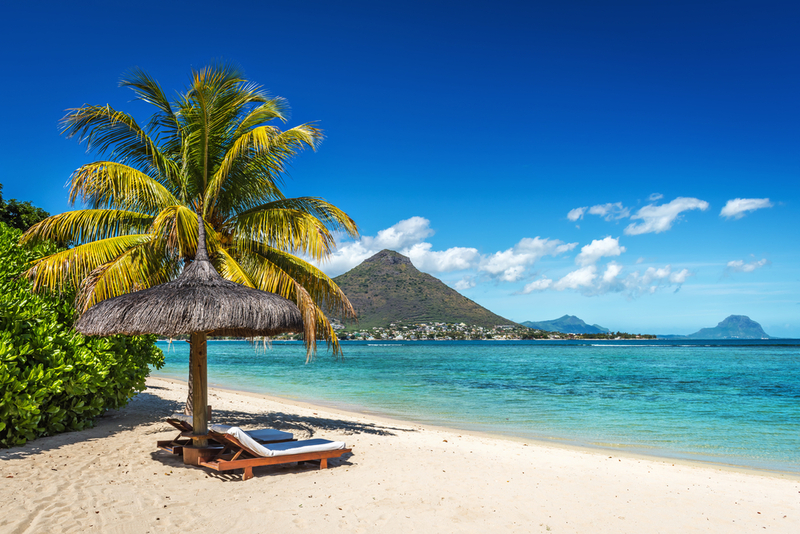 Due to the New Year and other festivities lined-up in the coming months, people often reduce visiting Mauritius in October, hence you can easily find cheap flights for Mauritius and get some affordable accommodation as well. 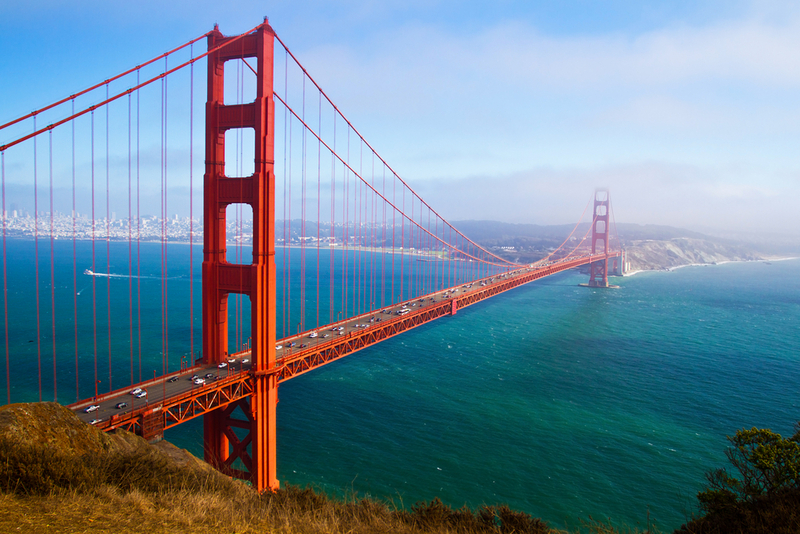 Right before the misty and notorious foggy season, San Francisco becomes more joyful and enjoyable and people love spending their fall vacations here in San Francisco to witness the beautiful outskirts and blossoming natural landscapes. As a result, a surge in people searching cheap flights for San Francisco have been witnessed over the years. Along with the beautiful season of fall, people can also enjoy the various events and festivals going on in West Coast and find San Francisco as a perfect place to begin or keep the center of accommodation in the region. Also, the budget accommodations and quick access to the most prominent attractions gives ample of opportunity to witness the best vacations in the state of California. When it comes to the Yellowstone National Park, there is no bad time to visit. The magnificent collection of landscapes that stretches over hundreds of acres, Yellowstone National Park gives a blissful delight to voyagers who enjoy visiting the nature in the splendid and refreshing season of fall. Ideal for not only solo or couples, Yellowstone National Park becomes a much dreamier destination for couples too when it comes to the season of fall and with people heading towards beach destinations and places of higher altitude, Yellowstone National Park become much easy to access on low budget. 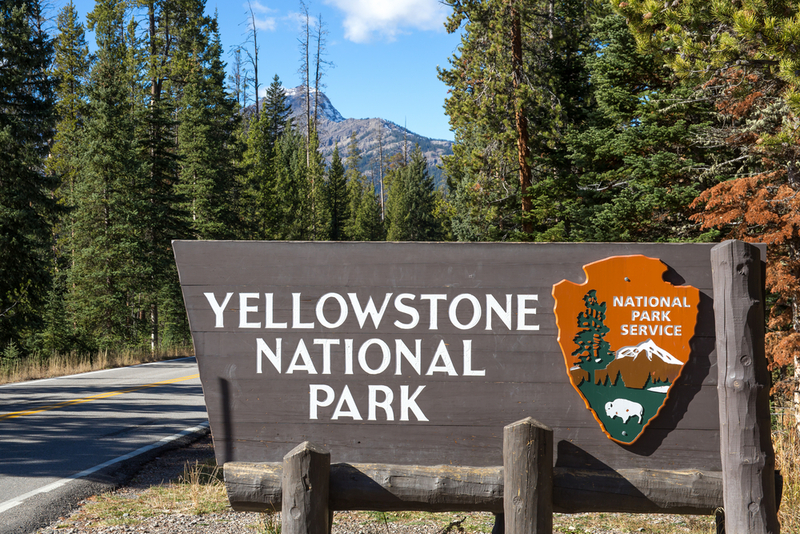 With cheap flight tickets and reasonable accommodation options, you can spend the best vacations in October whilst visiting to Yellowstone. 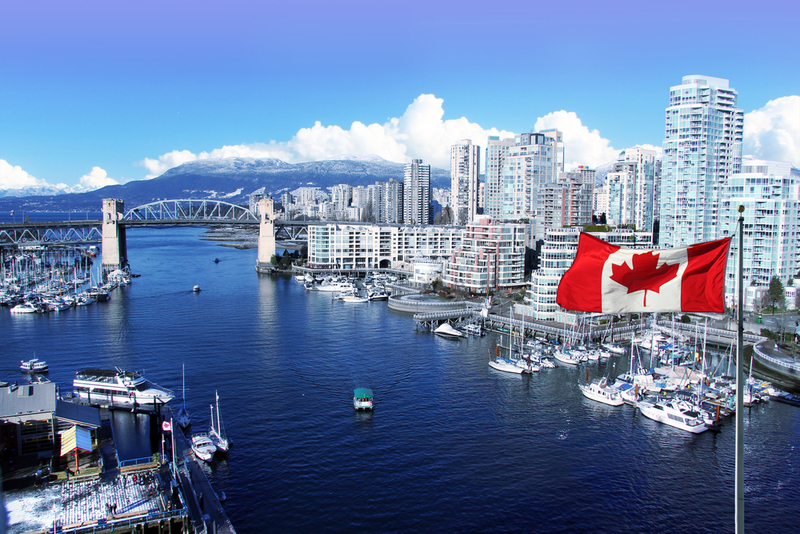 If you wish to go on an international travel whilst saving a lot of time in traveling, then visiting Vancouver is the best option you can find in the month of October. With the fantastic season of fall that leaves the city of Vancouver in the dreamy and heavenly outlook, you can spend a lot of time shopping, exploring the highlights of the city and being the part of various regional festivals that have been a major attraction for worldwide voyagers. Take a stroll down the boulevards of the city or visit the famous parks like Stanley Park to witness the autumn leaves giving the alleys and walkways a blissful view. Although, the season of fall in the month of October is really adorable and you can find plenty of reasons along with places to go and enjoy the beauty of the nature and freshness of the surroundings. 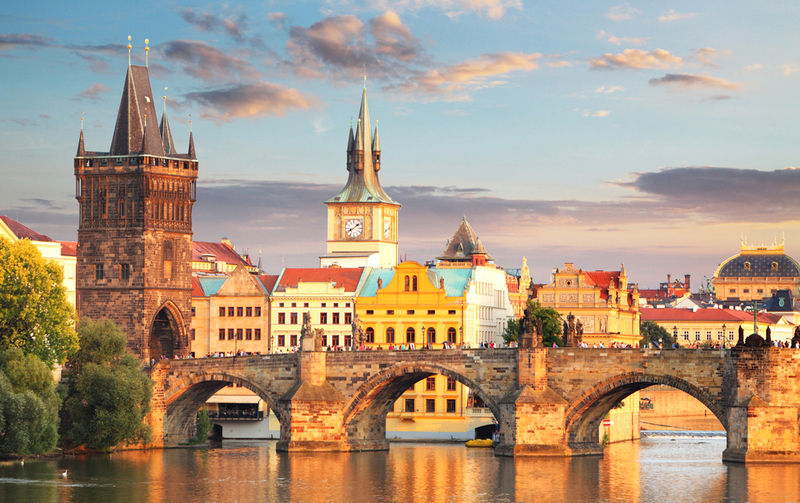 Yet there are a few things that have always been pushing you back to step out of the house and among them all, finding cheap flights have been on top of the list. So, if you are done waiting at home for affordable airfares and seeking something much more interesting and indulging this season, then all you need is to consider the services of SmartFares to get your hands on some of the finest and affordable range of cheap flights available with us for your pleasure and exquisite traveling experience. 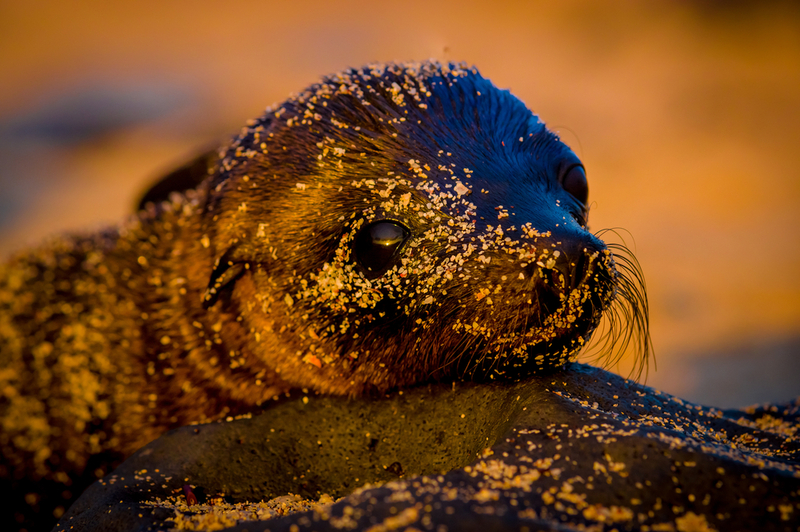 Witnessing the sea lions is itself an experience that cannot be defined in words. Imagine you hit the shallow waters of the Galapagos Islands as a person who wishes to witness the marine life and end-up becoming the showstopper itself where dozens of sea lions are smirking towards you and giving you the look of being a clown in the middle of crowd. Galapagos Islands are the home to some of the rare species of Sea Lions and if you are wishing to witness these giant mammals enjoying their lives in a group under the sea and witnessing the spectators diving in the shallow blue waters to experience the presence of these heavy and gigantic creatures in action. South Pacific is proven to be the home to many astonishing creatures that are majorly unseen by majority of the population of the earth. Yet many expeditioners have ran an extra mile to explore the new and different species in their natural habitat in this part of the world and have successfully dived into the home of the humpback whales. 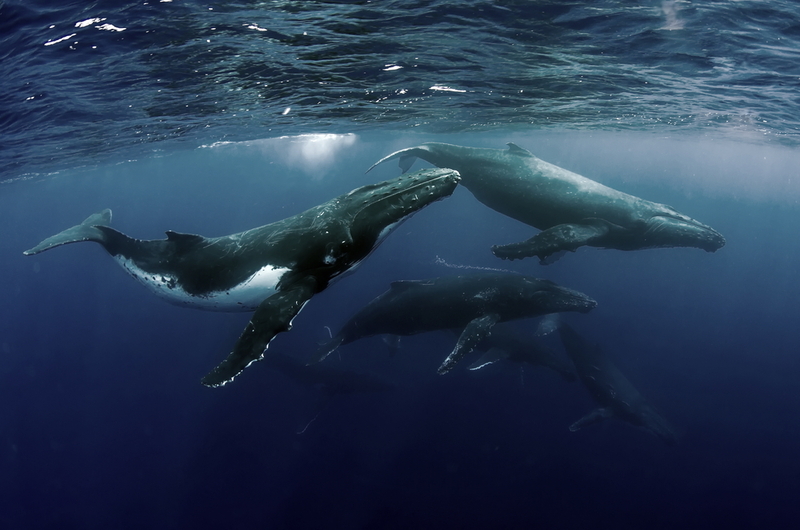 One of the largest mammals existing on the planet, Humpback whales are quite common to have a sight in the South Pacific especially in the nearby coastal areas of Tonga. 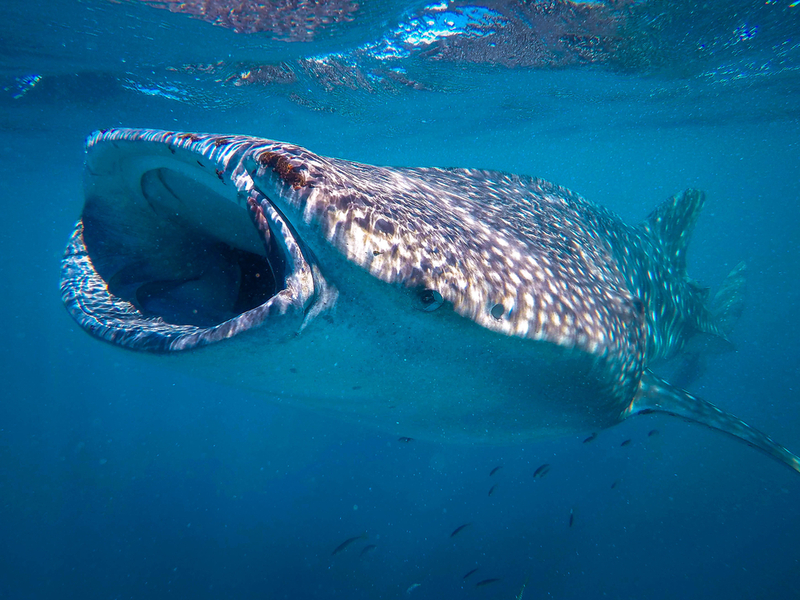 These huge in size and harmless creatures are really rare to be found elsewhere and you can enjoy the sight of them splashing gallons of waters in one dive is simply beyond imagination. We all must have witnessed the same on science related television shows and it is really exquisite if you can witness the same in person. 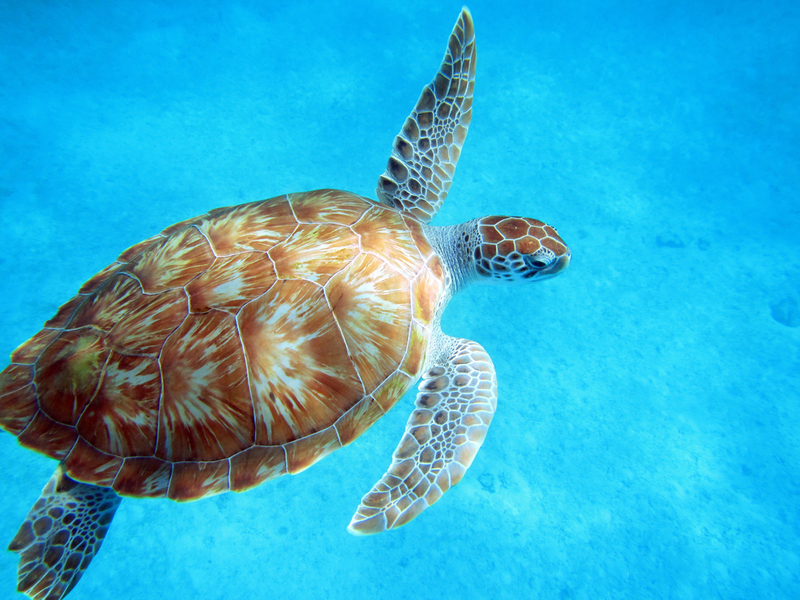 The warm Caribbean waters are the home of some of the most beautiful yet endangered species of marine life and if you are ready to take a step forward from the cozy and tranquilizing laid-back vacation in the Barbados, then you can get the good fortune of witnessing the green turtles of Barbados. The beautiful creatures of Caribbean marine world, these green turtles are really adorable and can easily be witnessed if your guide know the place to find them. There are many sightseeing areas available off-the-coasts of the Barbados where you can go on a boat ride with your scuba gears and enjoy swimming around these beautiful and harmless creatures that live in the shell under the surface of the Caribbean Sea. It is always advised to avoid chasing them as green turtles are endangered species and can get in stress from any foreign interference. 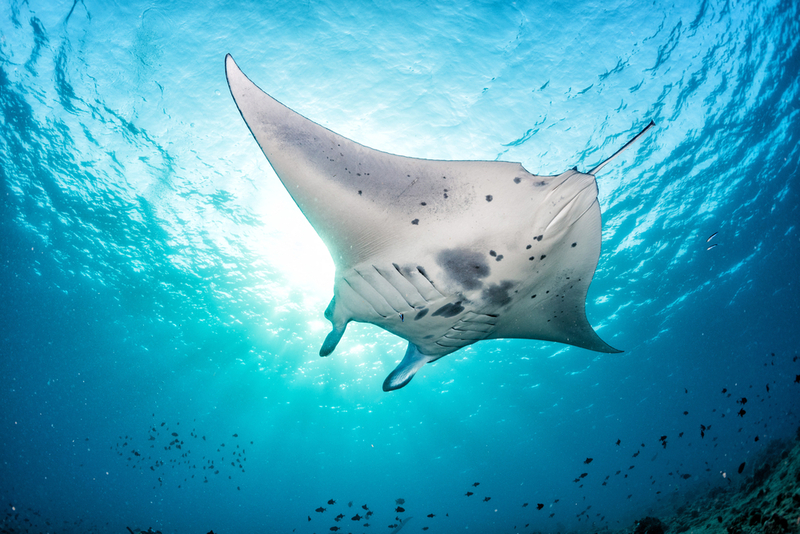 Maldives is known for its tranquilizing resorts, exquisite hospitality and laid-back weather conditions, but many of us haven’t seen beyond obvious where you can witness the exquisite sight of manta rays. Manta Rays are really beautiful creatures that are commonly found in the shallow waters near the coastal areas and feed themselves with small fishes that are the great appetite for both of us. Many marine life lovers are found to be taking frequent flights to Maldives throughout the year to witness and stroll around these creatures in their natural habitat. Giant in size and harmless to the humans unless provoked, these creatures are really beautiful and calm to witness and can easily be found in clear waters. Almost everyone on the planet have witnessed the wrath of sharks in many of the movies from the Hollywood and if you are planning on witnessing one giant whale shark in person, then you should probably start planning a trip to the Western Australian region which is known to be the perfect place to witness a giant group of sharks in various locations. Giant in size and lethal if provoked, these huge species of the marine life is really splendid to witness and you can have the incredible glimpse of the hundred-tooth jaw without having a bite of course. It is highly advised to not to intervene during the regular affairs of these whale sharks to avoid any sort of fatal accident and if you insist on swimming close to them, you must understand the technique of hanging in the water like a jellyfish which can reduce their interest in you at some point. The marine life holds much more diversity in both nature and number of species than we can imagine and no matter how hard you try to witness them all, it is nearly impossible to witness them all due to extreme weather conditions, limited reach beneath the water surface and of course the lack of oxygen under the water. Hence, there are many places which can give you the small trailer of what we have on our planet and how gorgeous and at the same time wild the other species can be. So, if you are ready to witness such a fantastic discoveries in person and looking forward for a journey filled with adventure and death-defying thrills, then quickly start planning your next trip and book your flights with SmartFares today to avail some great deals and outstanding offers available with us. 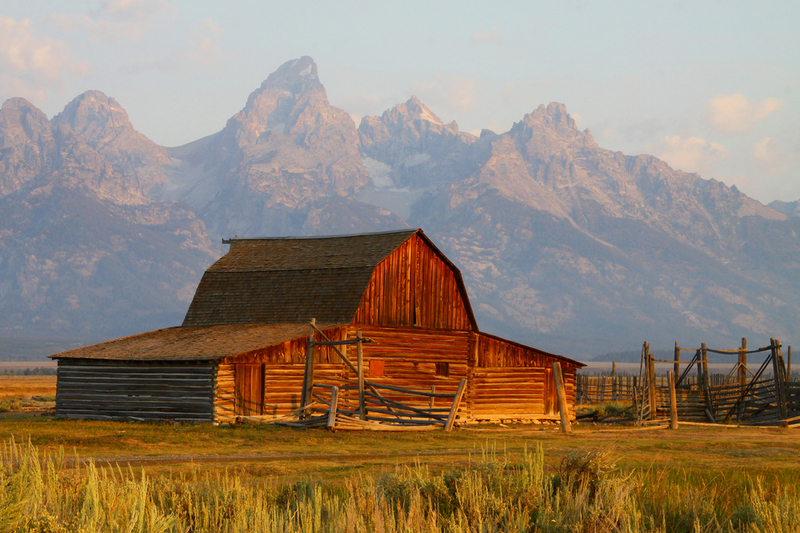 Though it may sound a bit odd to plan a romantic trip at Jackson Hole, but if you are among those couples who like to do things in unconventional way, Jackson Hole will make a perfect getaway destination for you to enjoy the fall foliage. Have a pleasant getaway experience whilst exploring the rugged mountains, incredibly gorgeous valley, and marvelous hospitality in the cottages and delightful bushwalking experiences in the state of Wyoming. The variety of restaurants with typical American gourmet and spellbinding natural bliss with uncanny attributes is all you may seek to make it a perfect, surreal but extremely memorable and romantic getaway whilst exploring such a splendid region of Jackson Hole in fall season. Visiting Yellowstone National Park during the season of fall is something that cannot be described in words. A spellbinding national park that features an abundant variety of natural attributes including giant trees, dense forests, and vast collection of floras, variety of faunas, superlative diversity of natural landscapes and more is all you may seek for a romantic getaway that is set-up by the nature. The season of fall makes it even more exciting and enjoyable as you can explore more outdoors than ever in the less humid season with more bewitching landscape views and natural beauties coming forth from the dense forests and valleys. Needless to say, the fewer crowd and more options to explore will be an experience that can rare to be found during any other time in the year. Imagine a getaway where you get to explore the beautiful historical mansions, exquisite Spanish boardwalk and thriving cultural sites whilst enjoying the wonderful and breezy season of fall. This all can be possible if you plan your fall vacations in Charleston. 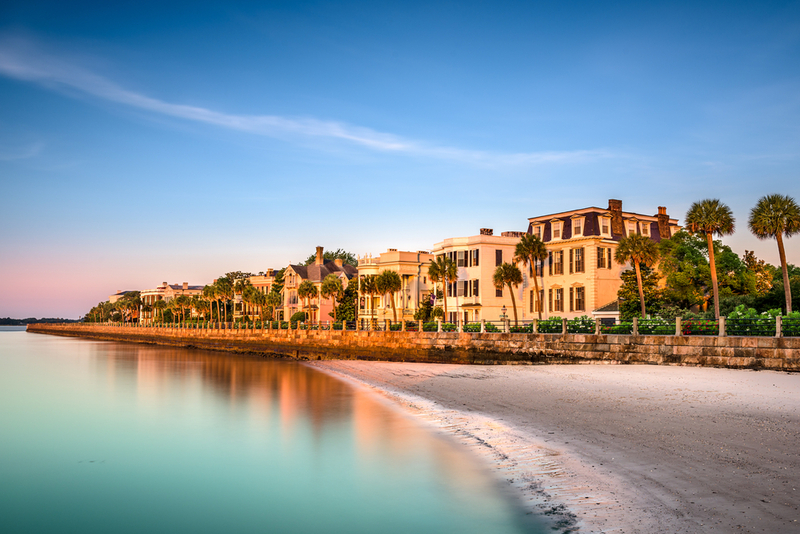 A spellbinding conurbation in the state of South Carolina, Charleston is a beautiful and modern getaway destination with loads of historical and cultural attractions that makes it even more beautiful and dreamy place to enjoy a couple getaway. No matter whether you are a newlywed couple or have been cherishing your romantic life for a very long time, Charleston has it all to please you and give you a superlative getaway experience with loads of fantastic attractions. Orlando have never ceased to amaze people especially when it comes to a romantic getaway. 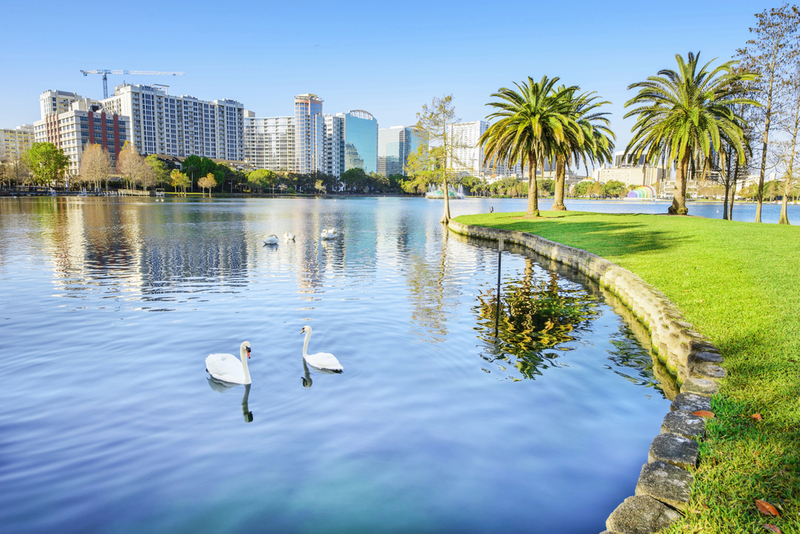 The enthralling theme park capital of the world, Orlando is boasted with a vast collection of marvelous theme parks that are sufficient to set a mood towards fun and adventure. Although, it may sound a bit odd if you think of a romantic getaway at a theme park, but if you have been fantasizing your love life to be like Disney and have this amazing dream of being a part of the magical world of Disney fairytale, then you should probably consider visiting Orlando. Not only the theme parks, but the accommodation options and wide range of markets and other picturesque sites will leave you speechless and give you the experience you cannot forget. 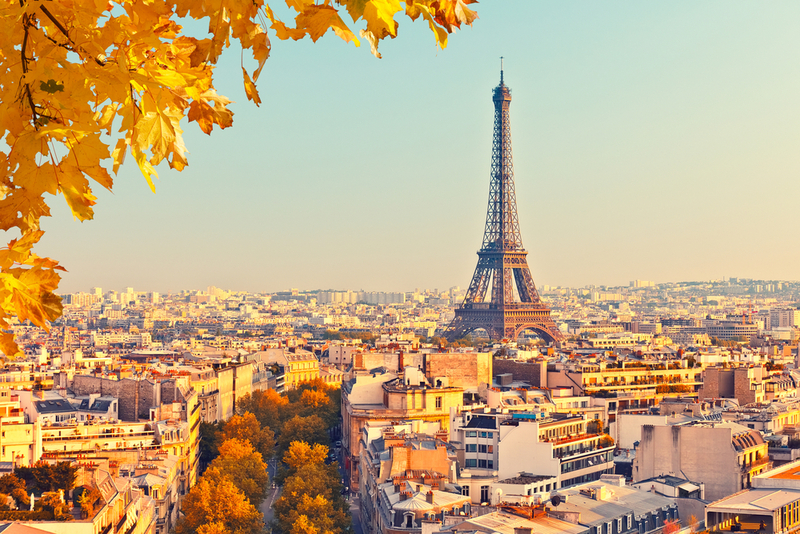 If you are done traveling domestic and looking forward for much more than just a small escape, then you should plan to book transatlantic flights and visit to the French capital Paris. 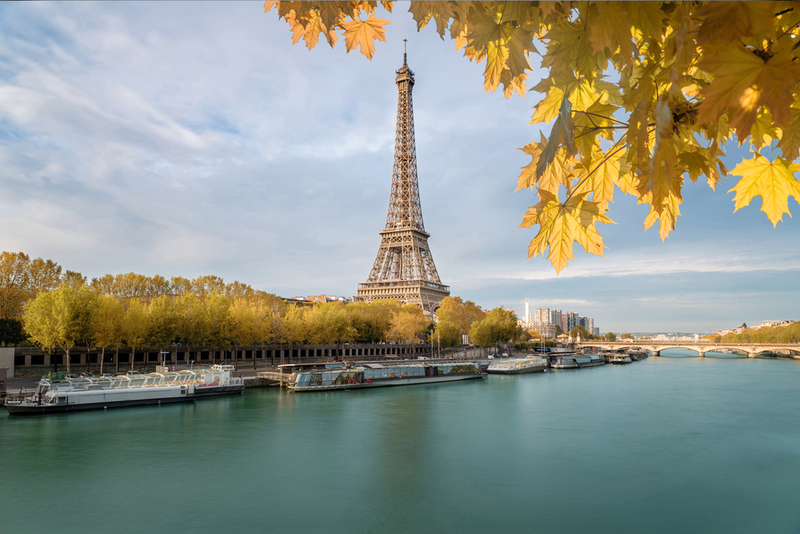 The symbol of love and one of the most romantic getaway destinations of the world, Paris has everything you need to transform your fall foliage into a romantic dream come true vacation. Not only the settings are marvelous to leave you stumped and enjoy the best experiences of all time, but the season of fall will offer you the experiences with fewer crowd and affordable accommodation options to enjoy way more than usual in the French capital whilst savoring on the delicious delicacies and visiting the most iconic collection of landmarks available in Paris. The list can grow as long as you want when it comes to enlisting the destinations suitable for couples during the season of fall, but if you insist on the best ones, then you should probably go through the list mentioned above as these places have their significance to enjoy and give a treat to the yes and soul with all the elements they like in the life. So, if you are ready to get delighted by the awesome beauty of the season of fall, then you should probably start looking for some great fall travel deals or book your romantic flight deals with SmartFares to ensure the best traveling experience with lower airfares. The most basic rule of photography is based on timing. If you have been witnessing the best moments of your life or with the object you have been staring for a very long time and can’t time perfectly to capture the unique properties of that moment, then you are missing the whole point of photography. Finding the perfect time is the key and when it comes to travel, many travel photographers have said many times that sunrises and sunsets are the best friends of photographers as they offer long shadows, soothing light conditions and fewer crowd do disturb your frame. Needless to say, the beauty of the sunrise and sunset is itself quite inspiring and will give you the refreshed spirit to get into the mood of clicking the best travel photos for your Instagram. The rule of thirds is arguably one of the most used and discussed rules of all time in the photography world. Many of us think that these rules of photography can only be used when you are doing a professional photoshoot or have high-end cameras to execute them. However, in recent devices and even the mobile phones, software have begun to give the grid to use in the rule of thirds that give your object the perfect highlight whilst adjusting the surroundings of both foreground and background as a perfect decoration to your object. As much as rule of thirds is important in photography, it is also quite useful when you are traveling and capturing the best moments for your Instagram. Putting so many filters, expressions and frames are quite common these days and whether you believe it or not, these additions in the photographs are the biggest filter to find out the difference between a professional and an amateur photographer. What we see through our eyes are the biggest inspiration and is the originality of nature, culture and lifestyle. Thus, keeping things in their original form is the biggest key to keep your Instagram feed filled with perfect and inspiring posts. Many travel photographers have been using some basic tactics and tricks to keep their pictures sharp and presentable which will lead us to our point number 4. During our research, we came across many statements of professional photographers as well as Instagrammers that even if you need to edit your pictures to reduce the noise, add more clarity and sharpness into your photographs, you must do whatever you feel like and then reduce the adjustments to half. Many software available in the market give the user an edge to adjust the edits made in the image on the ratio required. It is often found that during our image editing process, we go way beyond ahead from what it actually requires and leave us with an image that is neither original nor presentable. Hence, once you are done with all your editing, just bring down your entire adjustment to 50 percent and you are good to go and post your pictures on your Instagram. One simply cannot get all the perfect shots in one go and you should keep in mind that taking more photos give you the liberty to filter out the best and worse from the collection. Also, while you are taking pictures, understanding the lights, motion of objects and usage of surrounding to make the images impactful is important. Understanding your device is the key to know what and how are you going to capture your perfect moment. Selfies are not in fashion anymore and you should start taking pictures with other humans to give the viewer an idea of the size of objects presented in your pictures. Keeping your lens clean and screen smudge-free is essential to get clear photos and perfect idea of what you have captured. Traveling is an experience that cannot be described in words, hence people have begun to capture those moments that have inspired them and brought to the people they know or follow using the social media. 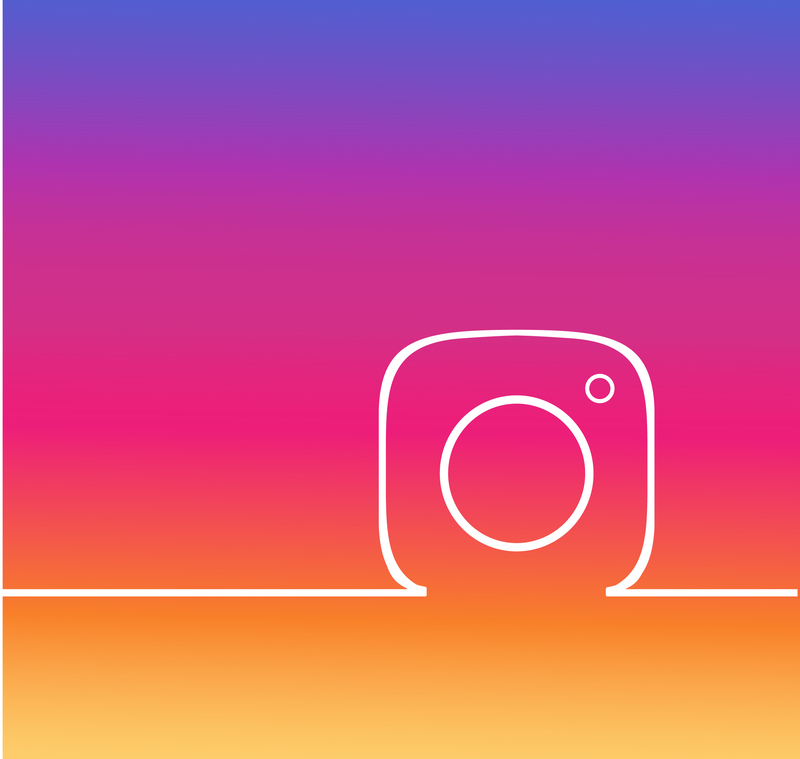 Instagram frenzies are among those who have been in the top charts of inspiring people by giving not just great shots, but also description to give others the inspiration to travel the world and witness all the beauty existing on the face of the earth in person. So, if you are thinking to bring your Instagram account on top when it comes to travel photos, then you should probably start finding some great camera and applications whilst booking your next travel with SmartFares to ensure great savings by using our variety of cheap flights and offers on air tickets.